Ripple’s crypto token named XRP is gaining more and more popularity and acceptance in the market. The recent news adds to the faith in XRP. Travala.com has announced that it will be accepting the payment in the form of XRP on its platform. This means, around 550,000 hotels from around 200 countries and over 82000 destinations will be open to the travelers using Travala.com and wishing to pay in XRP. Travala.com is a tourism-related website which was formed in 2017. It claims to be a next-gen online travel booking website which aims to change the way people plan their travel. It uses a decentralized technology and a tokenize system of incentives. As the website of Travala itself says, it is powered by the blockchain technology. As per the recent Twitter post on the company’s official Twitter handle, the Travala.com has now included Ripple’s XRP as a native payment mode on its platform. 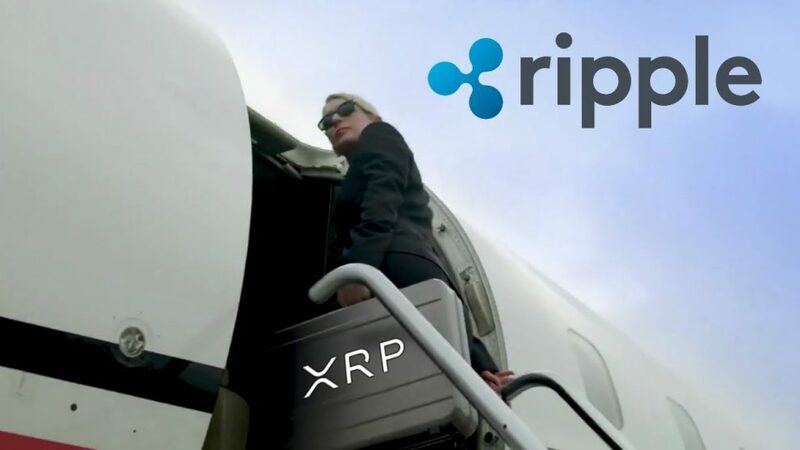 Users possessing XRP will now be able to book hotel rooms and buy plane tickets with their cryptocurrency. This decision by Travala.com is surely taking the industry one step closer to the modern future. Not just that, it will be benefiting XRP too. This decision would encourage more and more people to adopt this currency and enjoying its utility value to the fullest. With this acceptance, XRP will be gaining a boost and support. The overall crypto market will be influenced positively as the travel industry would surely get influenced by these decisions and competitors would want to try something similar. Users have an advantage here as they will be able to make all the travel bookings smoothly without any hidden charges. The process will be transparent and easier. The XRP community is undoubtedly very much happy and encouraged and are in support of the decision of Travala.com. What makes it’s newsworthy is the fact that XRP is the world’s largest cryptocurrency in terms of market capitalization, succeeding Bitcoin and Ethereum. The market capitalization of XRP is $12.9 billion, and each XRP unit is available for purchase at $0.309. XRP is specially used for cross border transaction as it is a cost-effective and fast way of making payment. It is not the first time when Ripple Has partnered with other platforms. It has over 200 partners across the world.